Hello! Welcome to my Ocala dentistry blog. Do you have crooked teeth? Do you wish you would have had braces as a kid, but feel it is too late now? Maybe you feel self-conscious about smiling with a mouth full of metal. 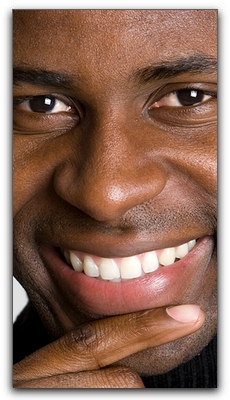 I have good news for you: at Dr. Wayne C. Harper: New Directions in Dentistry, we offer invisible braces. My name is Wayne Harper of Dr. Wayne C. Harper: New Directions in Dentistry. My staff and I want you to feel great about your smile. Please call my Ocala office today at 352-867-7181 to schedule an orthodontic consultation. Your oral health is important, so make sure you are getting the regular exams and cleanings you deserve. Here at Dr. Wayne C. Harper: New Directions in Dentistry, we provide the highest possible standard of dental care. Don’t let crooked teeth prevent you from getting the smile you deserve; ask us about invisible braces today!